Very professional, explained what was being done and why. Polite, informative, very clean. Thorough job done in about an hour. Would recommend them in a heartbeat. Great job, well done, worth every penny. No mess, no damage, just a great service all around. 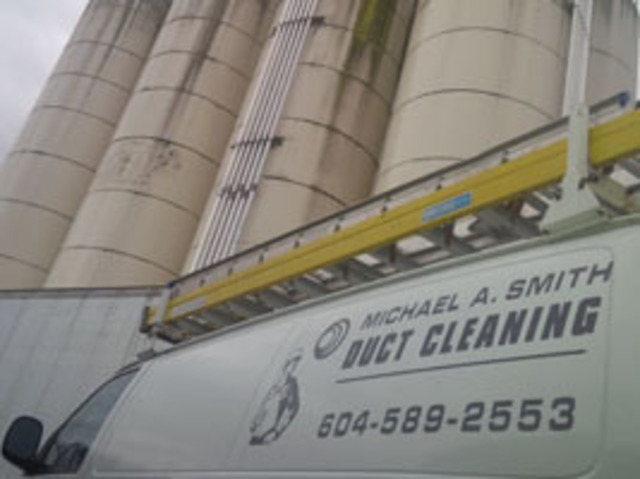 I recently had Michael A. Smith Duct Cleaning in to do our house. Our Furnace is a 35 year old Lenox work horse and the ducts had seemed dusty. Kevin and his team came through our house quickly and professionally, cleaned out many of our ducts that we hadn’t realized were full of dust, brought to our attention the state of our filters and were very unobtrusive. They were very knowledgeable and pleasant to work with and the price was fantastic. I would not hesitate to recommend them to anyone looking for duct cleaning and in fact after having used them I think we will start scheduling cleanings every year or two going forward. Thank you for your business Nick. We pride ourselves on good, honest work at a fair price. The crews were very professionals, punctual,polite with the residents, did a very good job. Thank you for this feedback,this information will be passed on to the technicians. They arrived on time and spent more time on the job than we contracted for at no extra charge. Some duct hoses were not connected in some of our units and they looked after them again at no increase in our quoted price. Good crew, would recommend Michael Smith to anyone, especially Condo units like ours, we have 72 units plus a Clubhouse, best price and staff were excellent. Our strata needed to have their dryer ducts cleaned and the company we had previously used was unavailable. Michael A Smith was available, fast, efficient, and they were very respectful of peoples property and kept any nuisance to a minimum. Thank you Gordon, We always try to do the work with the least disturbance to the residents. Shaun did a very thorough job of cleaning our ducts at a competitive cost. Cleaned stub ducting that was totally missed during previous cleanings by other companies. On time, friendly, careful, effective, and knowledgeable. How can you ask for anything more? I would highly recommend this company based on this service visit. When we moved into our new house (40 years old) it needed the ducts cleaned. I contacted about five companies before finding about Michael A Smith. Some used cleaning methods I knew to be sub-standard. Some would not come because they refused to go down into a crawlspace. Some gave ridiculously high quotes. Michael A Smith did a great job with the best cleaning methods and charged a fair price. Thank you for your business Michael. Satisfied with service and would be happy to recommend them to family and friends. Friendly sales people clean and well mannered ! Good job to them . If we weren't moving to another province we would hire them again for a yearly duct cleaning . I had a big problem in the Condo which I live in regarding the dryer duct which we felt was not getting enough air and therefore, was taking much too long to dry a reglular load of clothes. A normal 1 hour cycle would take at least 2-3 hours and the external duct cleaning is done every year on this building but not internal. 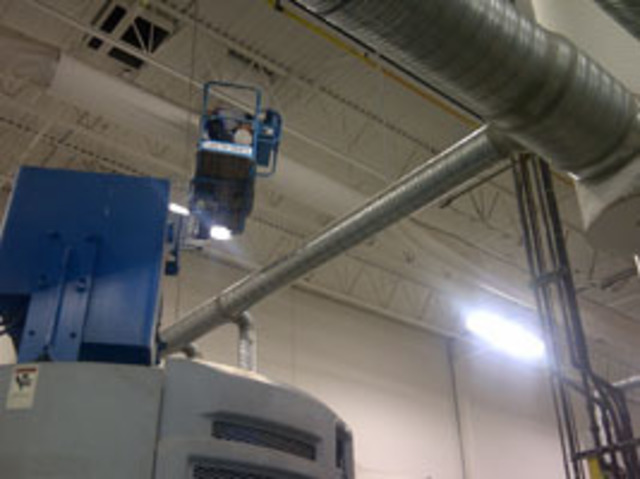 Apparently it is a more complex problem getting it from the inside but this company installed a "booster" fan which forces more air out and helps out with the drying process. It is not perfect, but it has cut down on our costs and the drying time of clothes now. The only downside is that the fan doesn't shut off with the dryer and goes on by itself periodically. Fortunately, the noise is not too bad. They were quite frlendly and also thoroughly cleaned the inside of the dryer also. Thanks Matthew, Hopefully the booster fan is still working well for you.